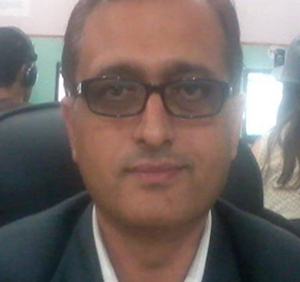 Laxman Ghimire who had more than ten years of experience on tourism sector and was in Swissa Agency as a Managing Director since its origin time is now no more with us. May your heart and soul find peace and comfort. The pride of swissa at the present is a result of the great contribution made by our founders in the past. 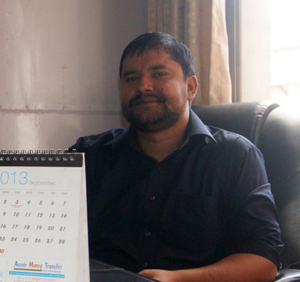 Arjun Dahal who is the chairman of Swissa is one of the lead man behind the formation of Swissa Agency In Nepal.